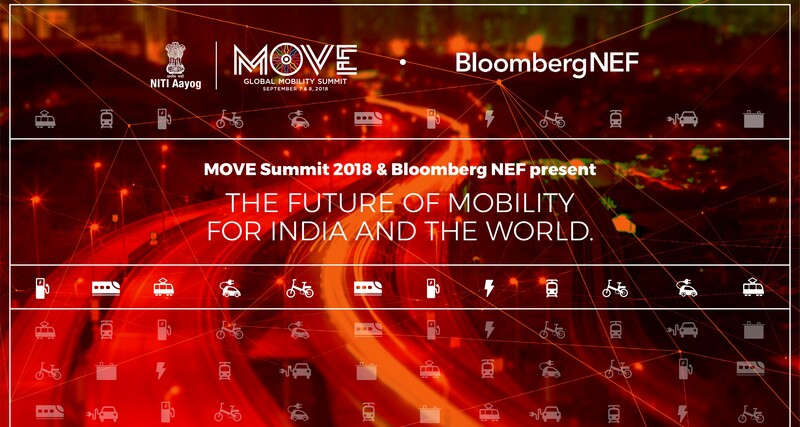 Join Bloomberg NEF (BNEF) leaders to discuss the outlook to 2040 for electric vehicles and mobility services worldwide and in India. Building on its Electric Vehicle Outlook 2018, BNEF will present findings from its flagship transport market report and other new analysis from its India and global teams. BNEF’s first Executive Forum was held in Delhi on July 6, 2018, with a focus on disruption in the energy and transport industries.Nearly 100 invited decision makers and policy officials attended. 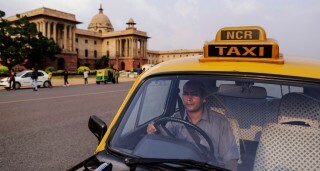 India’s government, led by Prime Minister Narendra Modi, is currently finalizing the second phase of its program to encourage a higher uptake of EVs. 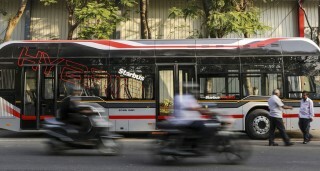 The undertaking, known as the Faster Adoption and Manufacturing of Electric (& Hybrid) Vehicles program, will likely see 40 billion rupees ($600 million) spent in the next five years, with much of that going to subsidize e-buses by state transport companies and for charging infrastructure, according to BNEF. Cumulative passenger EV sales are set to hit 4 million this week. If we include e-buses, the 4 million milestones were reached at the beginning of July. 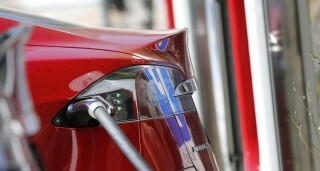 The time needed to reach each consecutive million EVs sold has shrunk from 17 months for the second million to 6 months for the fourth million. 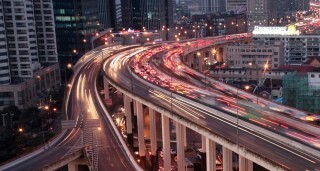 New Energy Vehicles – China’s term for cars powered by batteries or fuel cells – are generally exempt from these restrictions. The auction prices and the inconvenience of having to wait for years mean many buyers are short-circuiting the process and buying an electric vehicle. It is early days, but these policies are having a big impact. Six Chinese cities accounted for 21% of all EV sales globally in 2017. EV sales in these cities have risen 2-4 times faster than China’s already rapid national average growth rate. They increased eightfold in Beijing last year, sixfold in Shanghai and fivefold in Tianjin. 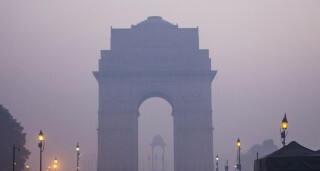 In its 2018 New Energy Outlook, BNEF projected that India’s power sector emissions would peak in 2033, some 29 percent above current levels, and then fall so that by 2050 they are 22 percent below 2017 levels. (The New Energy Outlook, or NEO for short, is based on the evolving economics of different generation options, and assumes no new policy measures. See chart at end of this article.) Only two years ago, NEO was projecting a trebling of India’s emissions from electricity generation between 2016 and 2040, by far the biggest upward influence on global power sector CO2 in that period.